A Christian Rock band forging their sound from a broad range of influences, The Forgiven formed in late 2017. With a mix of styles from blues to metal and nearly everything in between, the band is a three piece power trio that incorporates a disciplined approach to their music, rehearsing constantly. The Forgiven combines accomplished musicianship with thought provoking songwriting and soulful singing to make a strong blend of original music designed to uplift, inspire and challenge. Ben Farley Having played with a number of musicians from varying styles ranging from gospel to metal, Ben Farley lays down groovy, thumping bass lines. As a musician Ben has over fifteen years of experience playing both bass and guitar, starting originally with drums. Songwriting has always been a large aspect of his musical repertoire focusing entirely on creating original lyrics and compositions. 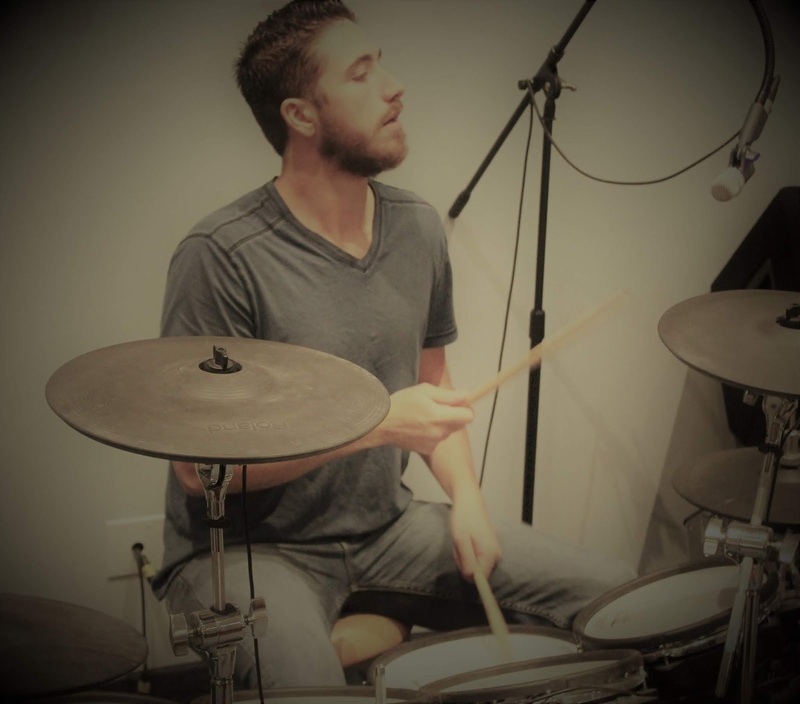 Joel Kinnison Beginning his lifelong obsession with rhythm as a toddler, Joel started playing drums when he pulled all his mothers pots, pans and spoons out and made his first drum kit. Joel never looked back and is an accomplished drummer, songwriter and musician playing several instruments but never losing his love for the drums. Playing drums seriously for nearly twenty years in different groups, he incorporates many styles from metal to jazz and gospel. Joel is a prolific songwriter and has an extensive catalogue of lyrics. Brad Farley A musician, singer and songwriter for many years, Brad has a lifelong love affair with the guitar. He has played with different bands and groups, honing his sound. Influenced early on by blues and rock, Brad has explored many different styles of music throughout his life. He has always written songs and loves original themes and lyrics that sound fresh, yet still invoke a classic vibe and feel.